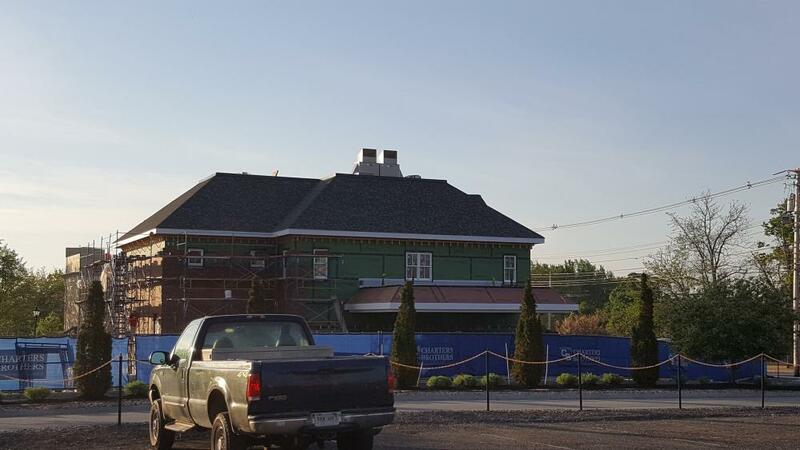 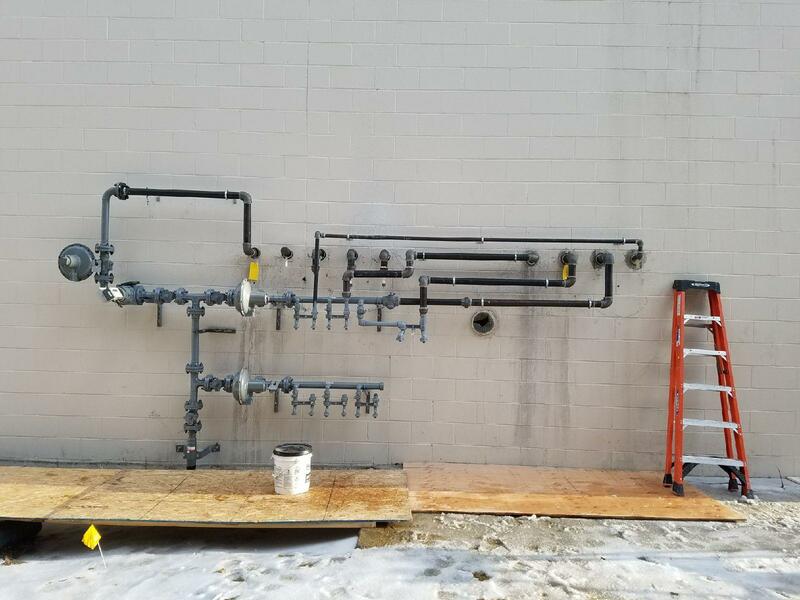 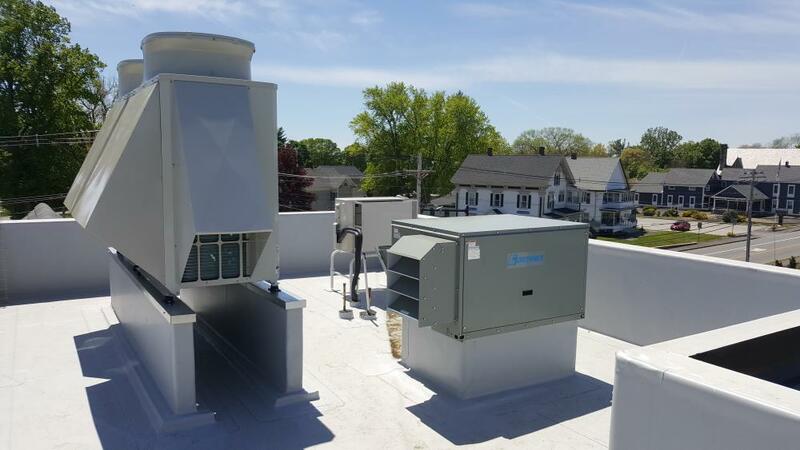 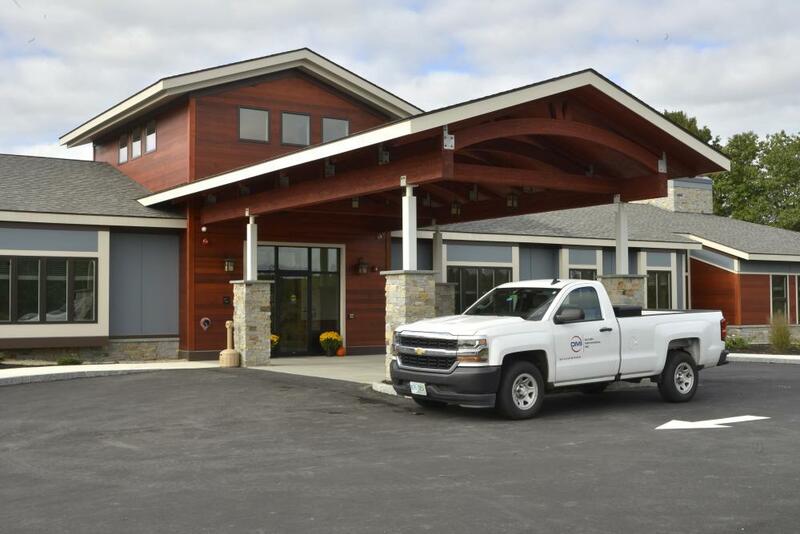 Oliver Mechanical was founded in 1990 and is a full-service mechanical contractor based in Manchester, NH and licensed to do business in New Hampshire and Massachusetts. 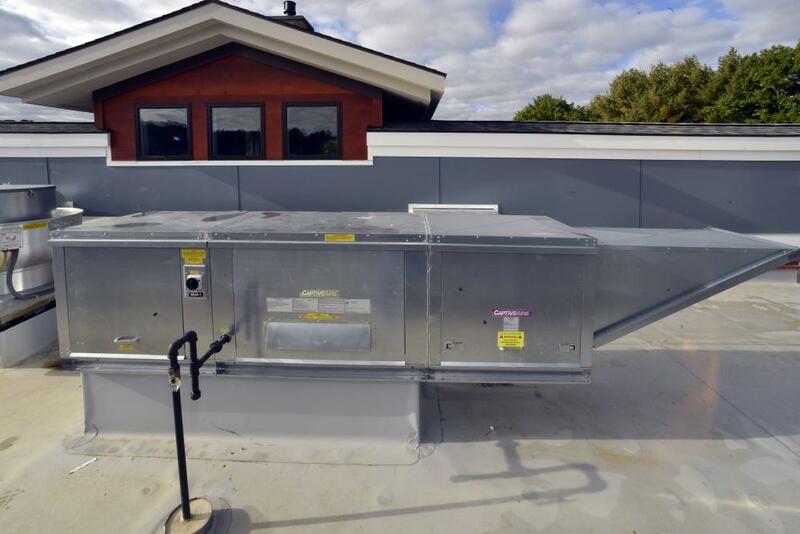 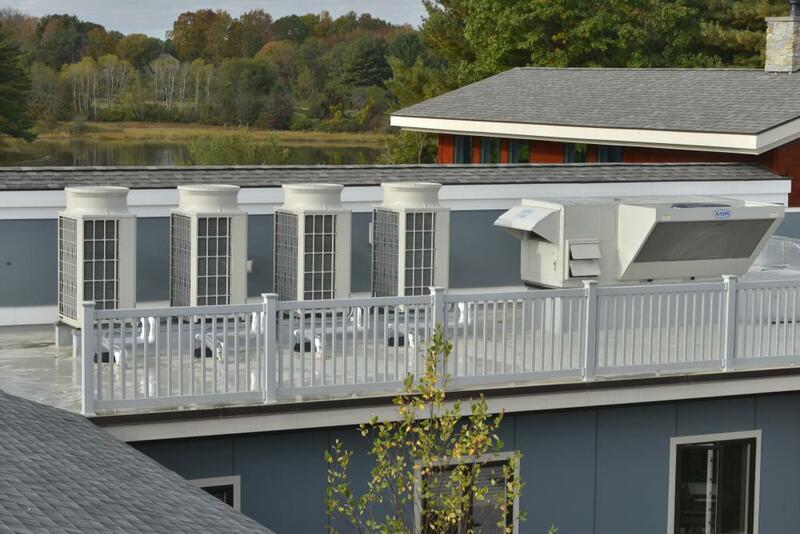 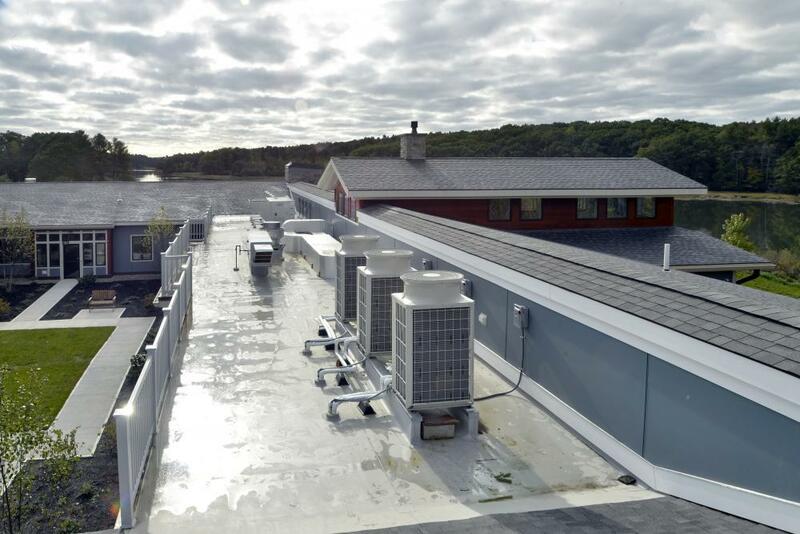 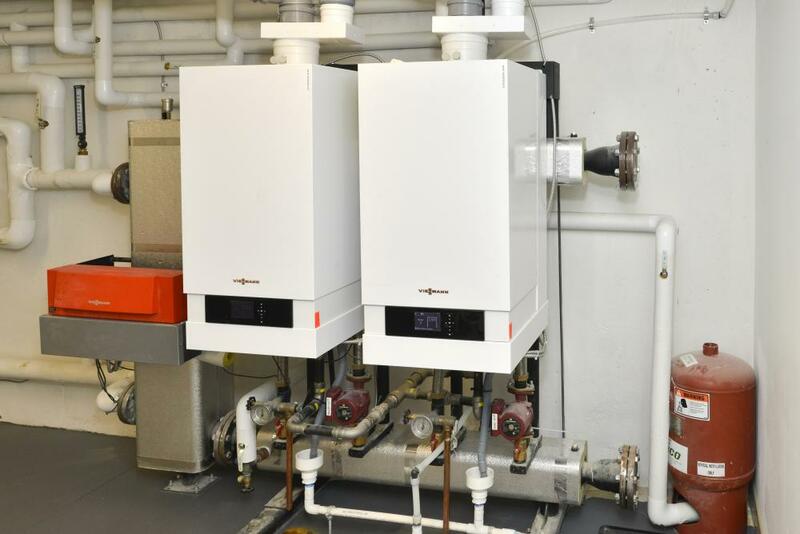 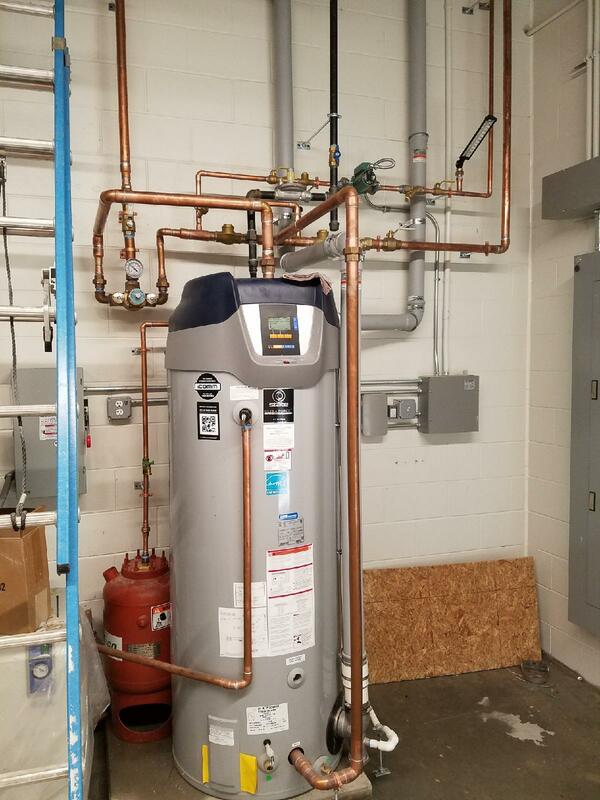 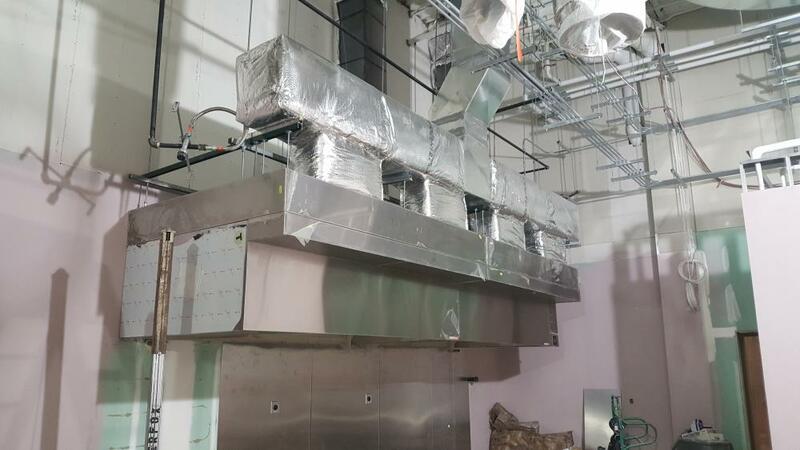 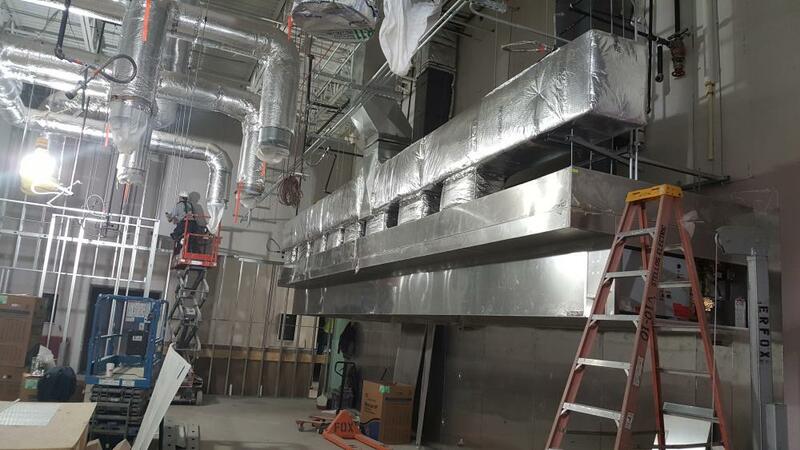 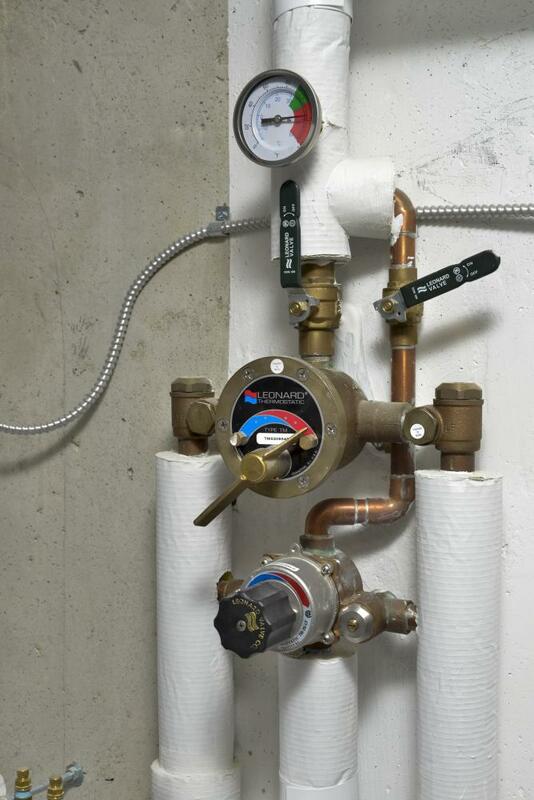 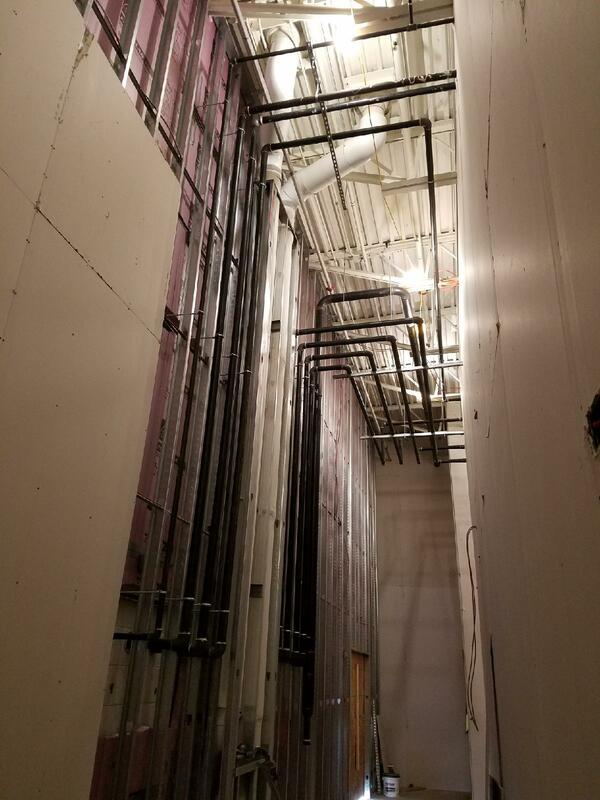 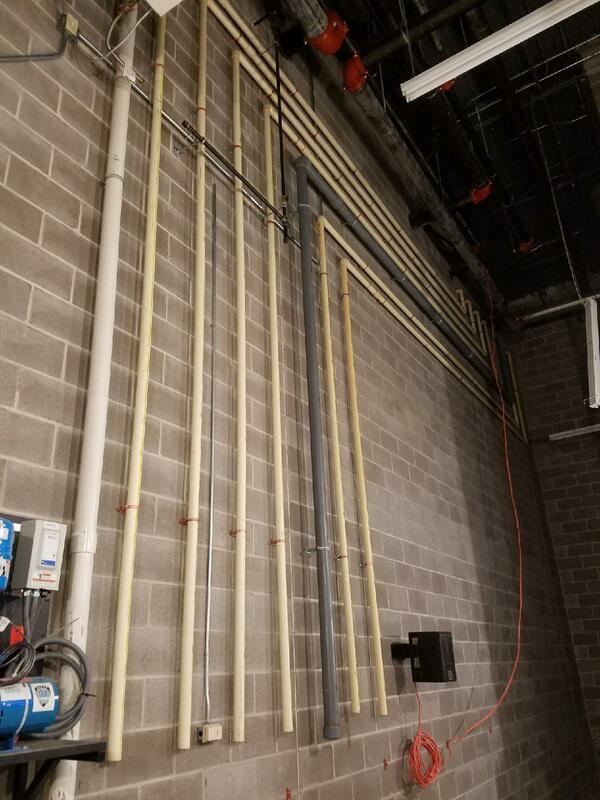 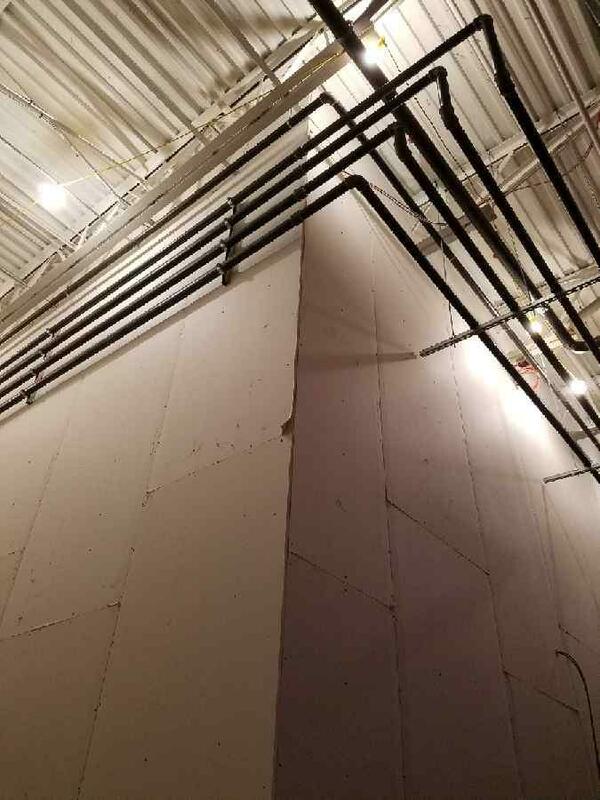 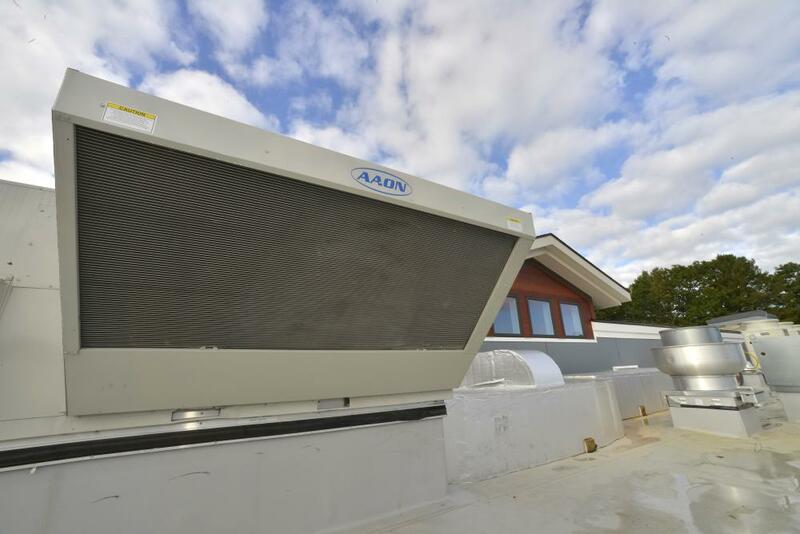 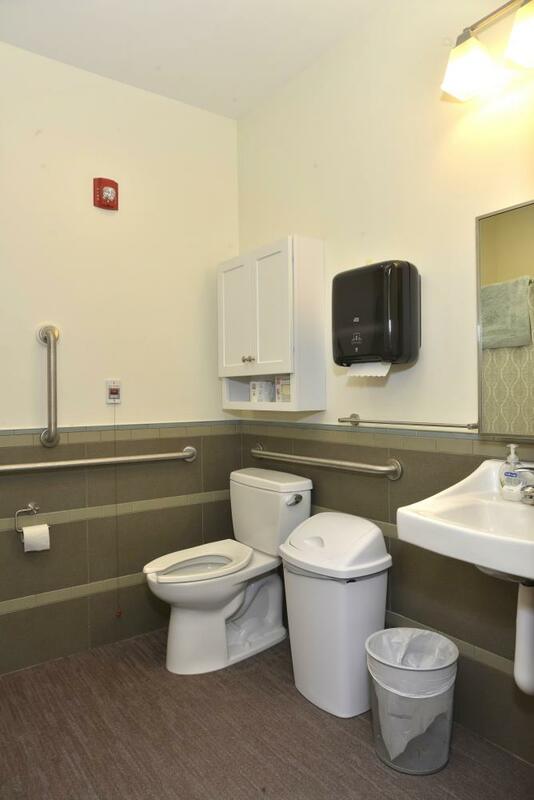 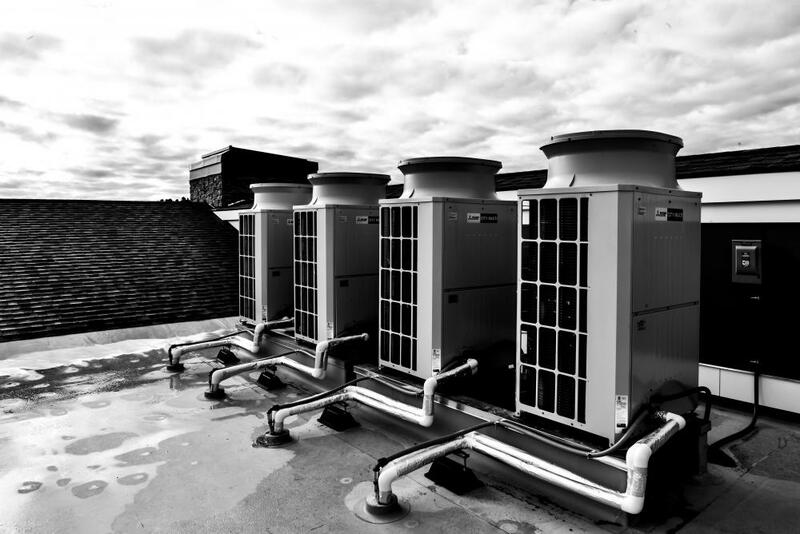 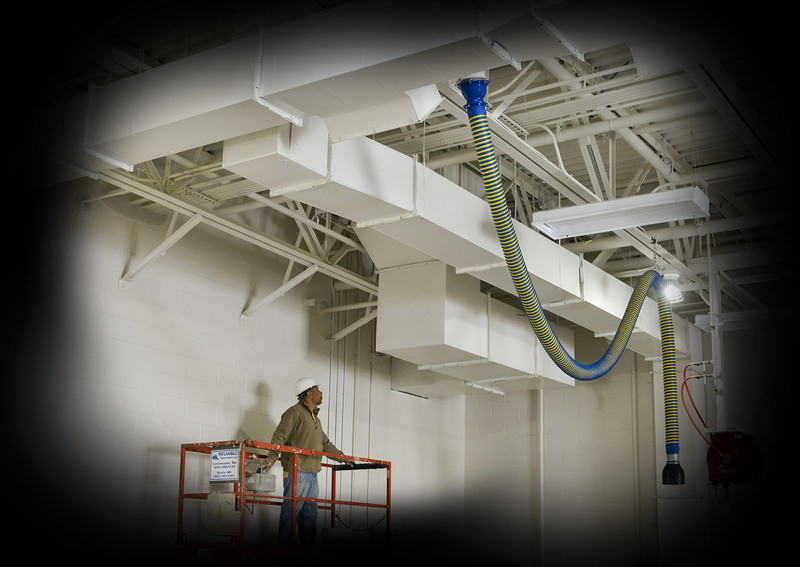 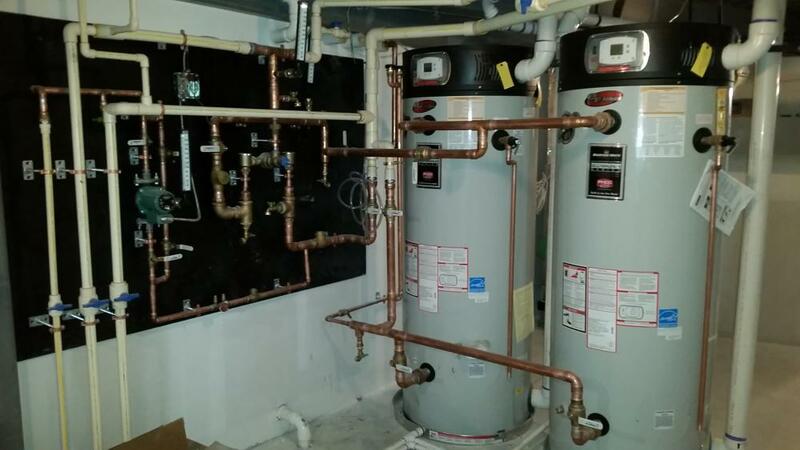 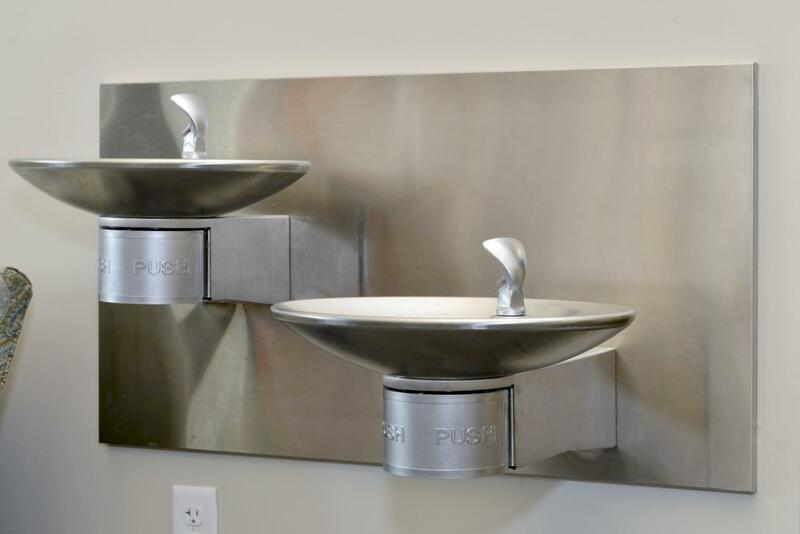 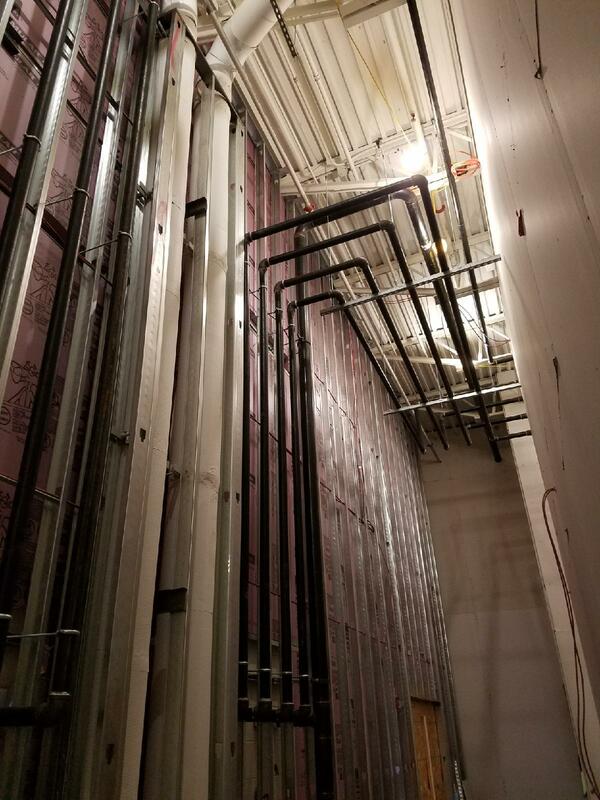 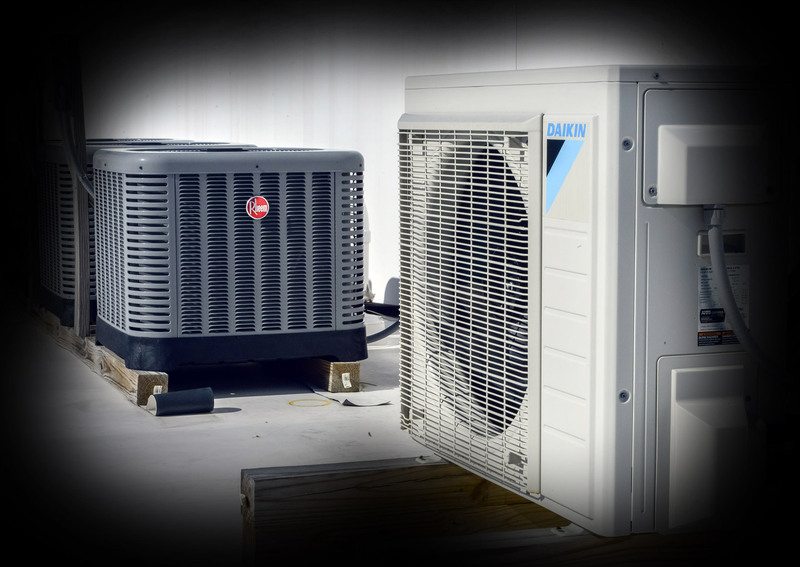 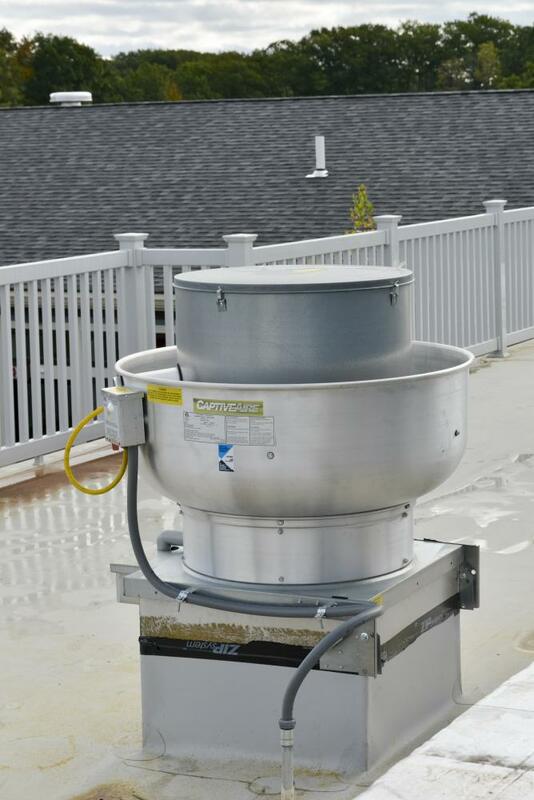 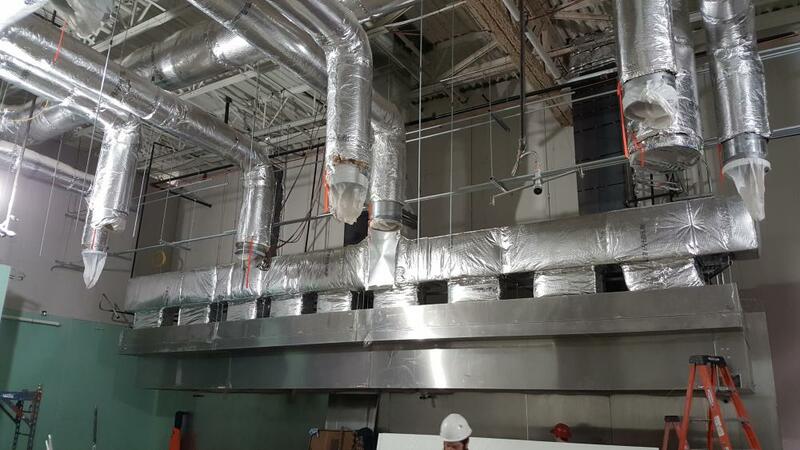 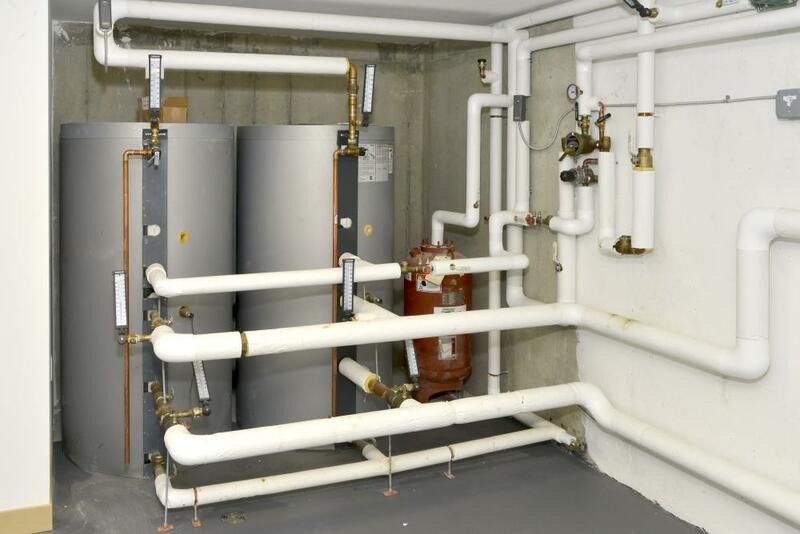 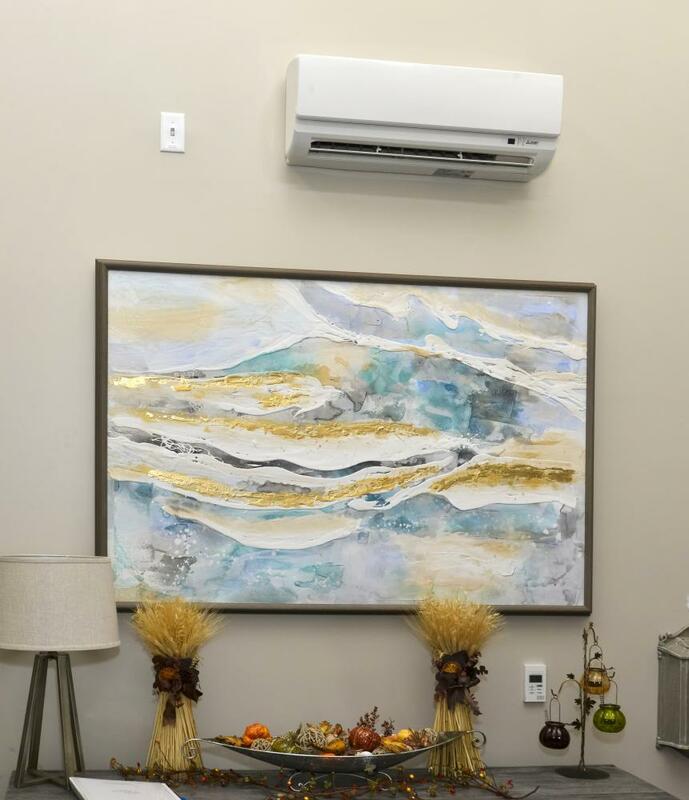 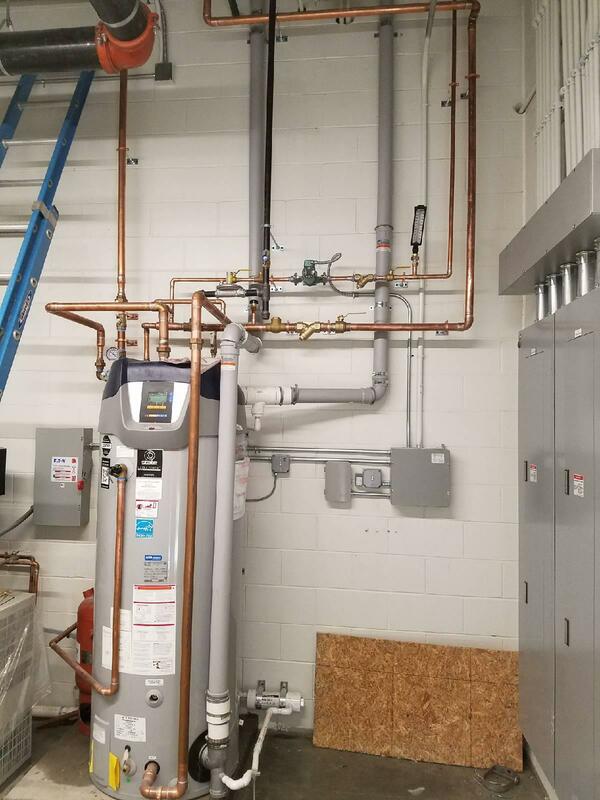 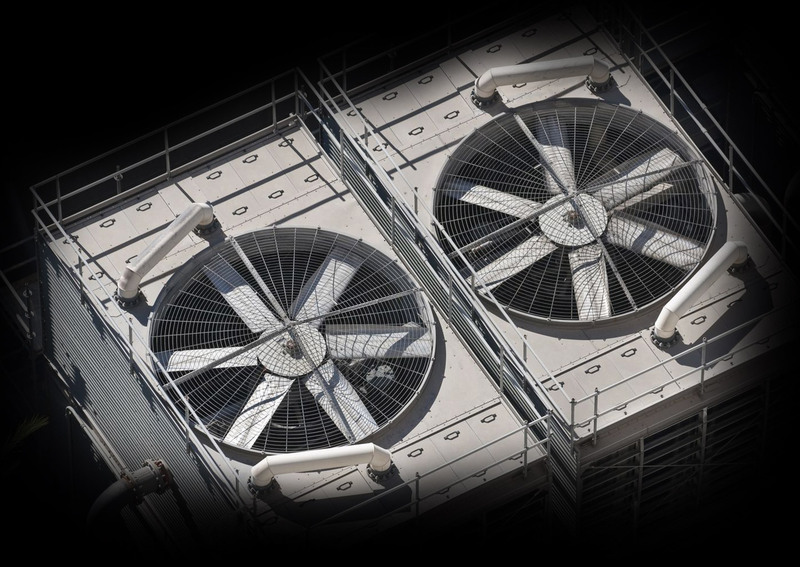 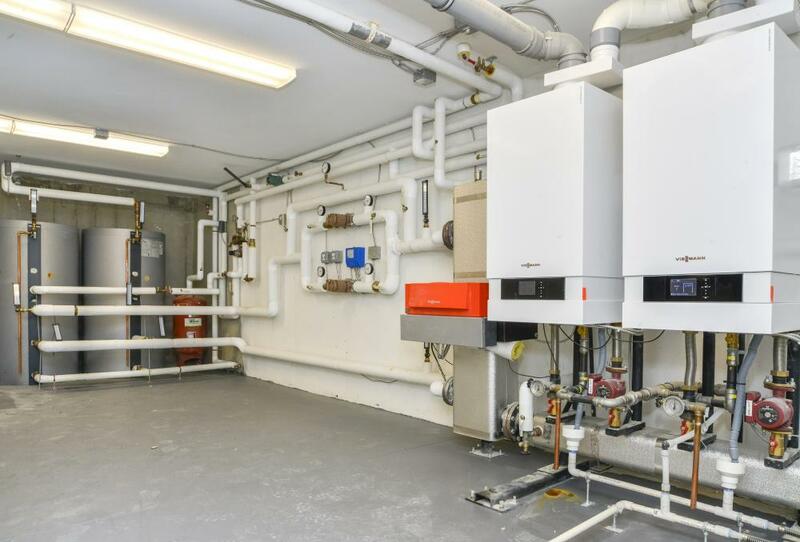 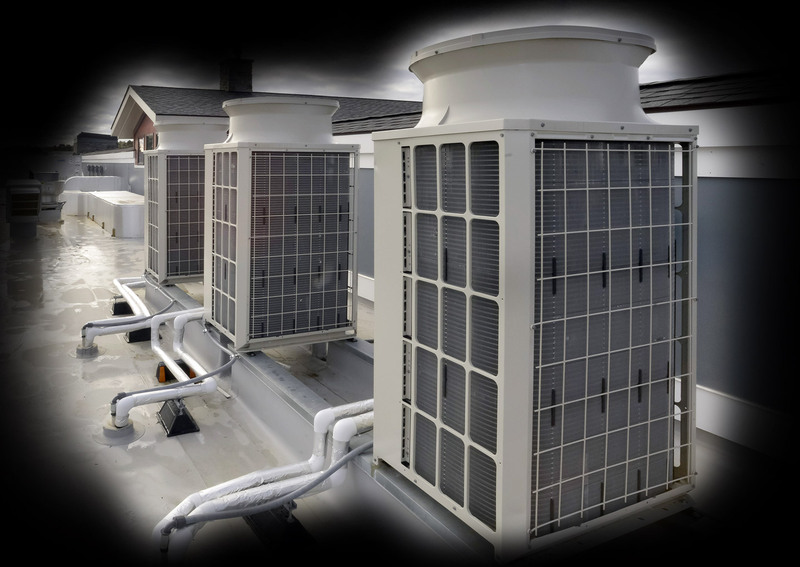 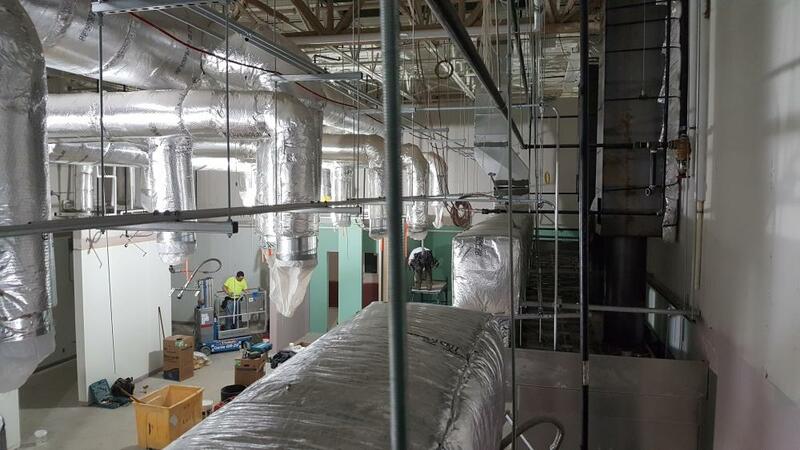 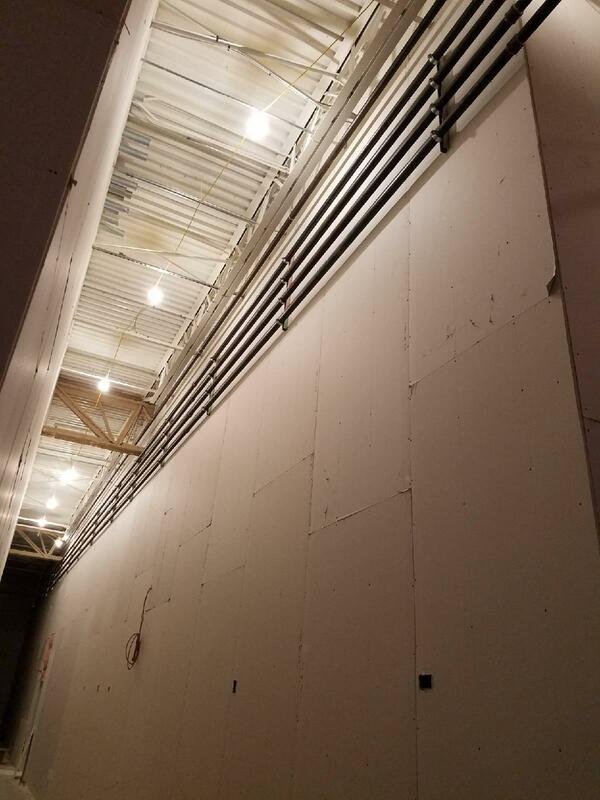 We possess strong capabilities in HVAC installation & service and commercial plumbing installations. 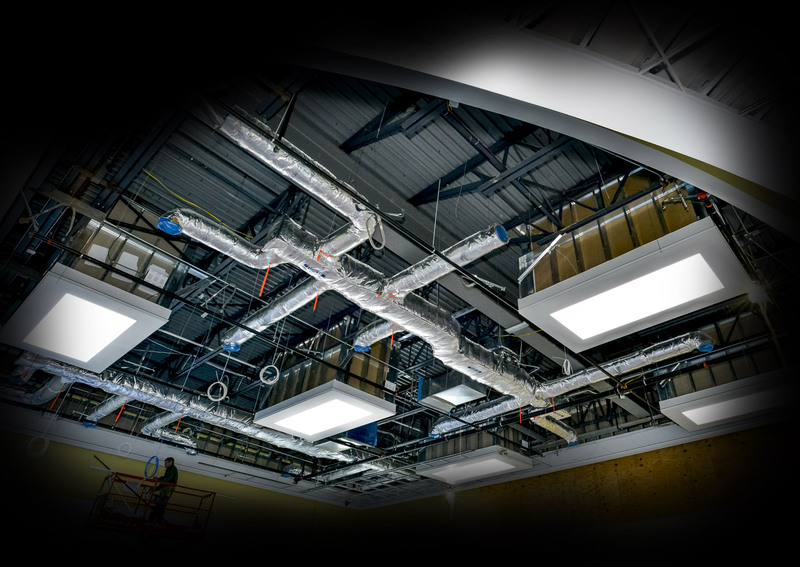 We serve both the plan & spec and design-build markets and have expertise in a wide range of technologies and applications.